This product was formulated for painters wanting a “just white” basecoat. Low V.O.C. 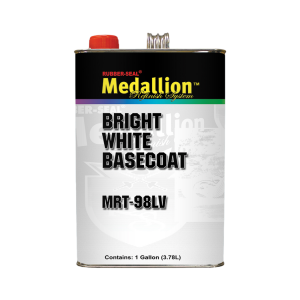 Bright White Basecoat can be used under all clearcoats and is 50 state compliant.